Our plans for today are still up in the air, but I know it will be a great day. 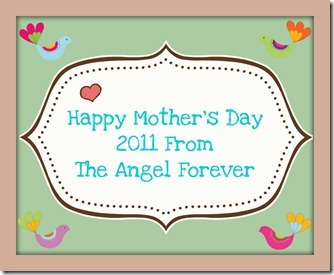 I will be with my boys, and hope to see my mother, grandmother, and aunts to celebrate this day. 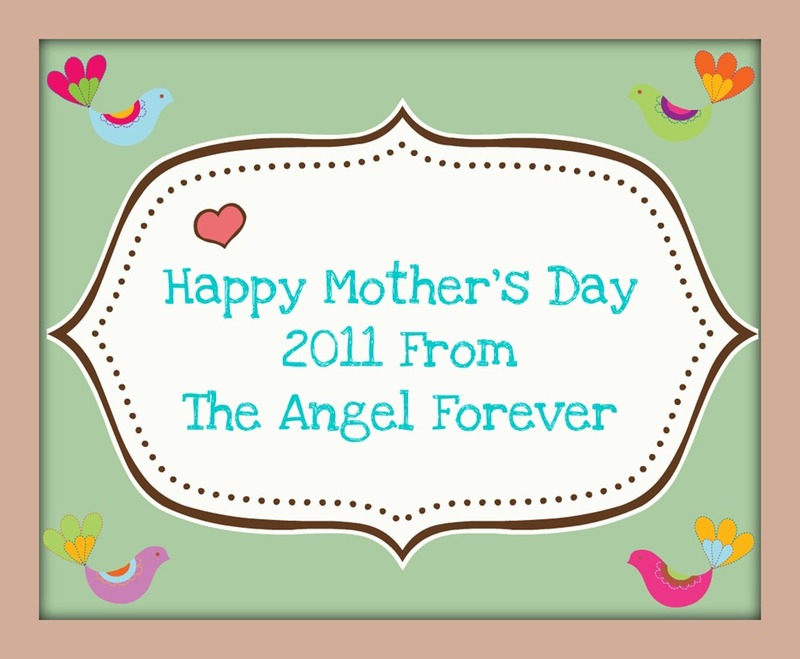 What will you be doing this Mother’s Day? I can not wait to share what I did yesterday on a Mommy Field Trip (psssst there is a preview on Facebook). 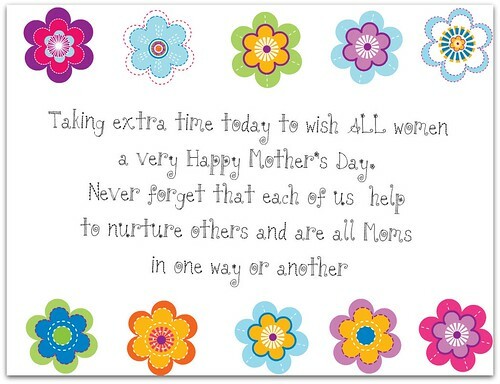 That’s definitely true–we all help each other in different ways…Happy Mother’s Day!